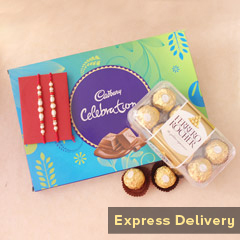 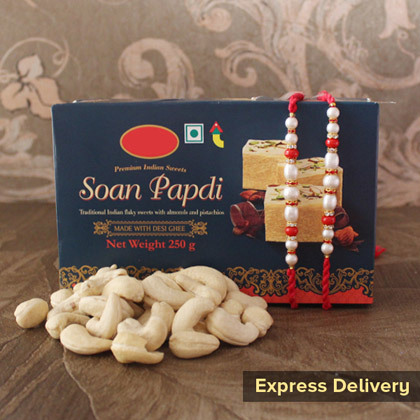 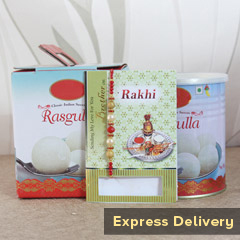 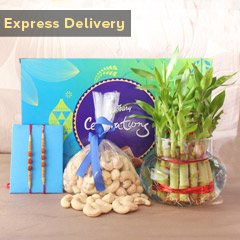 This one is a perfect combo of sweets, dry fruits and two attractively designed Rakhis and it’s never going to fail in impressing your brother. 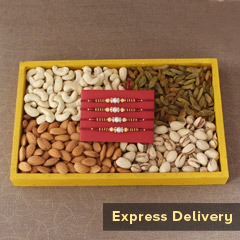 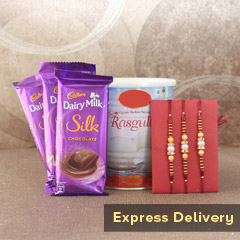 And, this is definitely going to help with express delivery services to let your love reach to your brother. 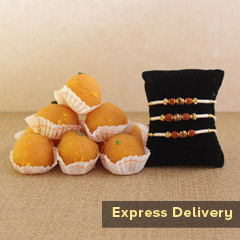 Look no further and place your order now!